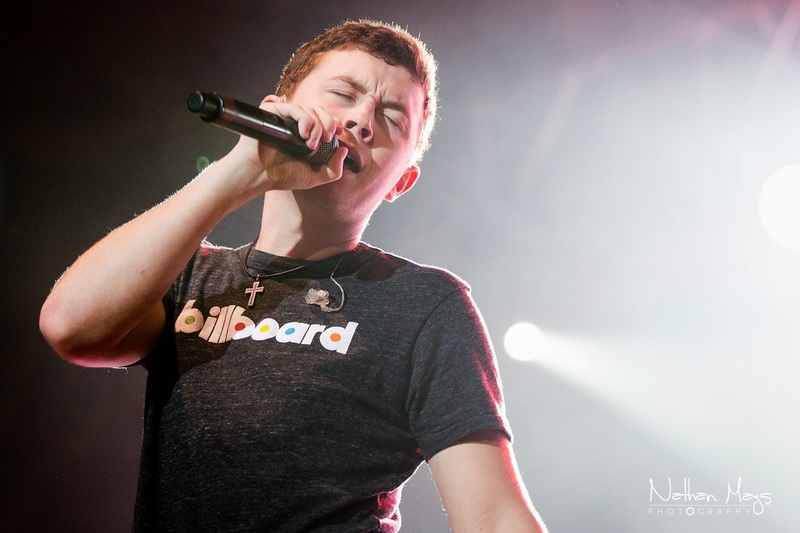 Scotty McCreery stopped off at Viking Hall, located in Bristol, Tennessee on his Weekend Roadtrip Tour. 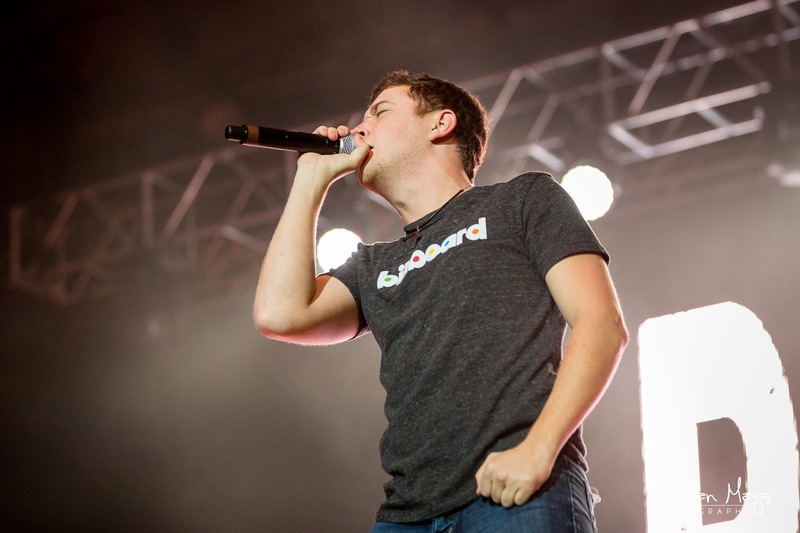 Since winning American Idol in 2011, his career has skyrocketed, earning him multiple nominations and wins for a number of awards, including Best New Artist in 2012. 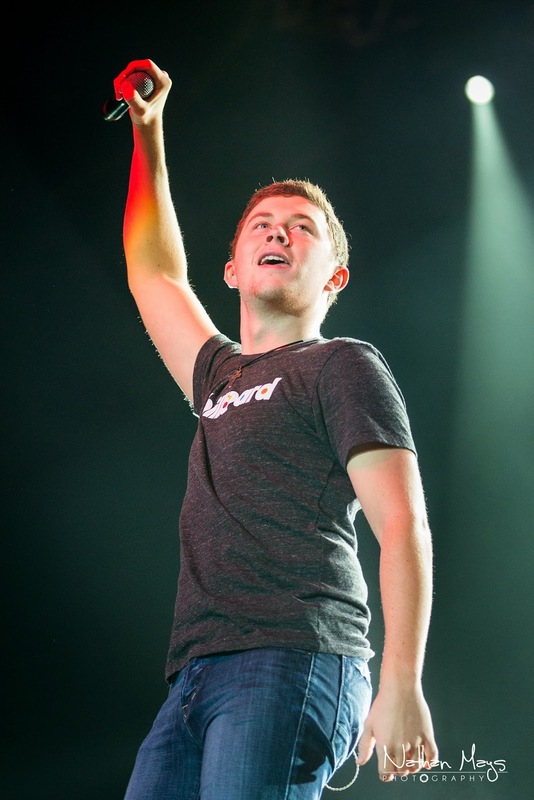 Scotty McCreery had just released his 3rd album (See You Tonight) only days prior to this much anticipated show at Viking Hall. 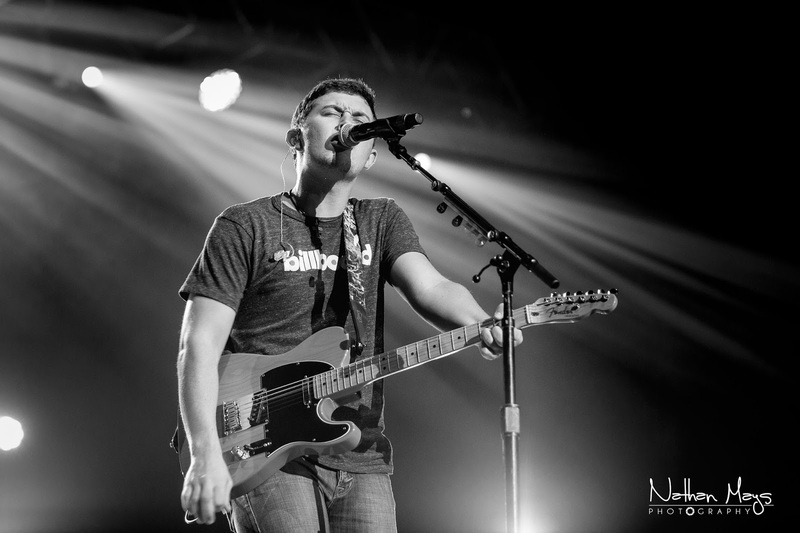 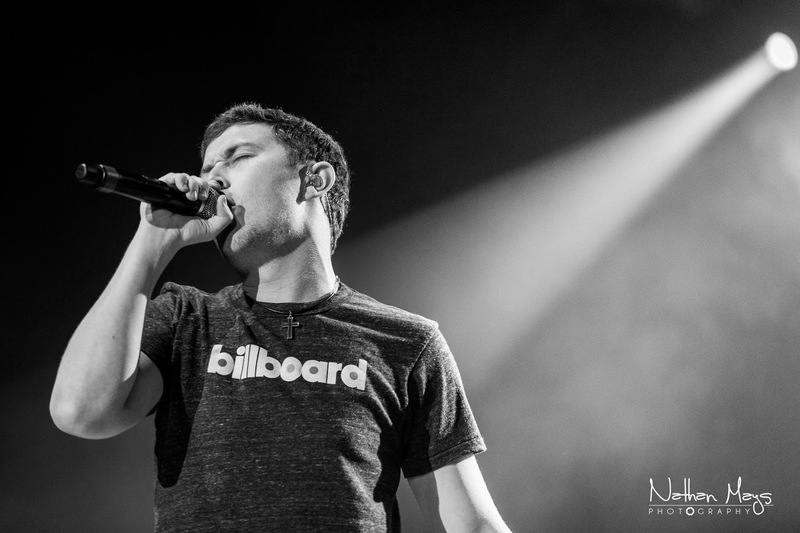 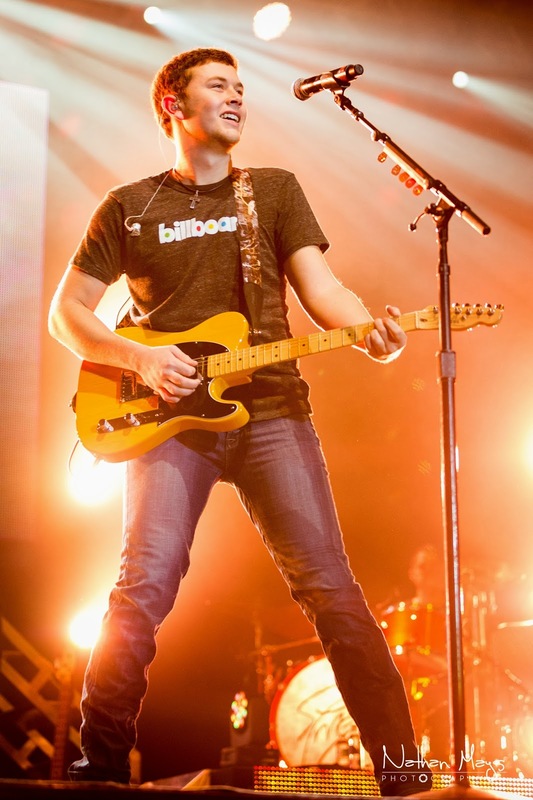 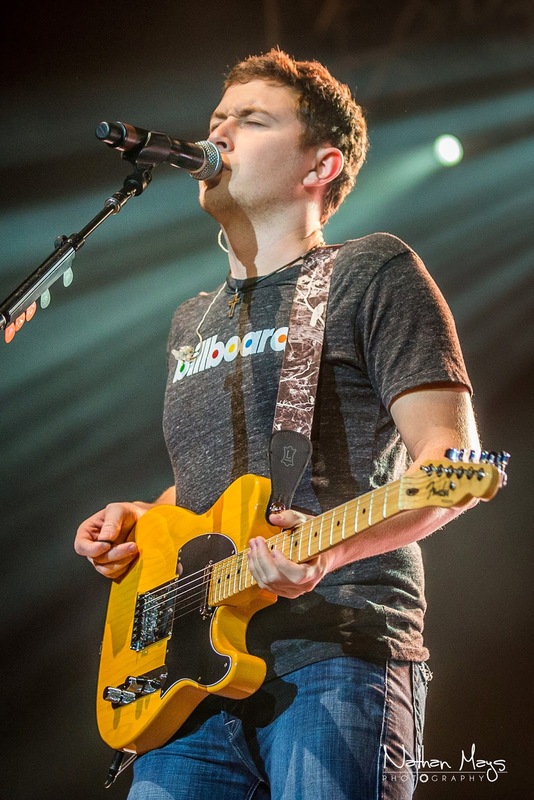 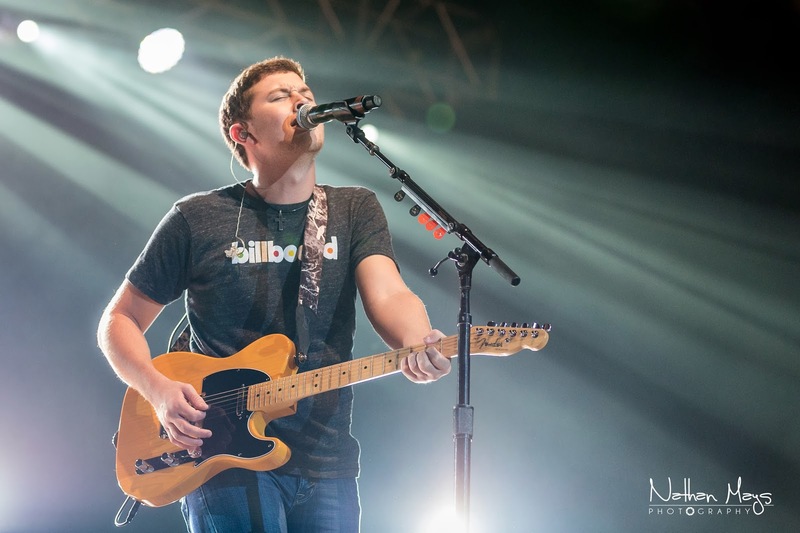 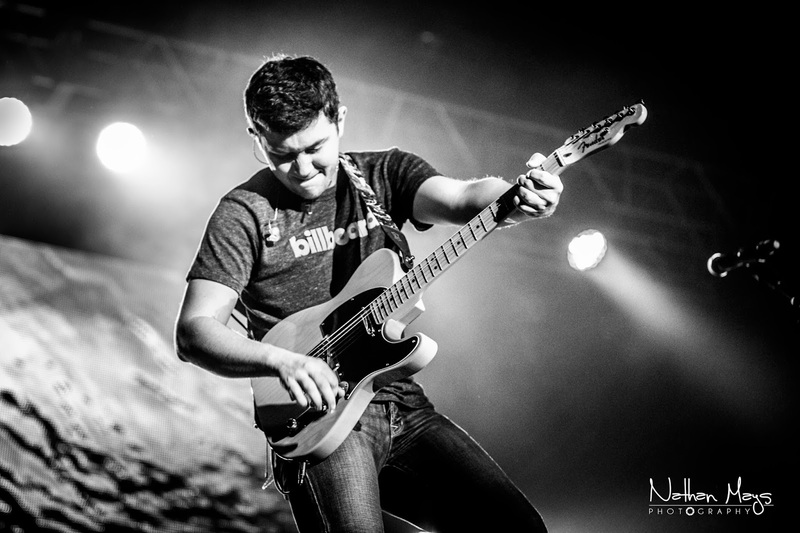 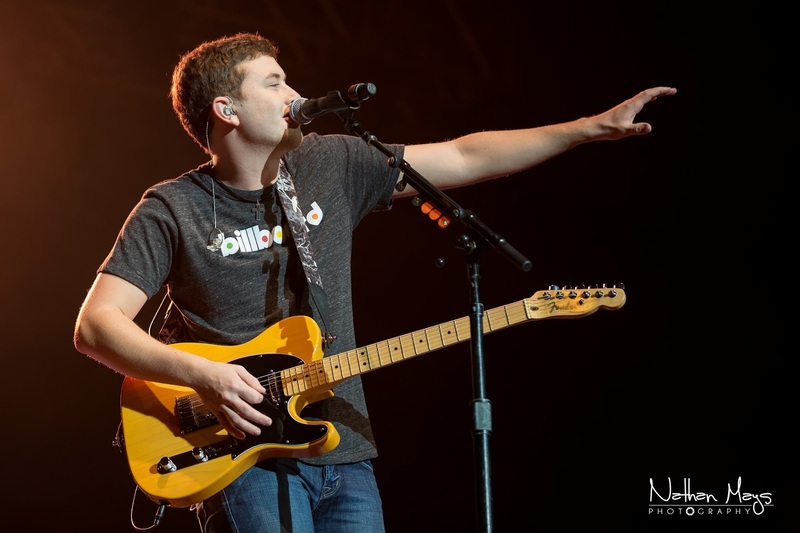 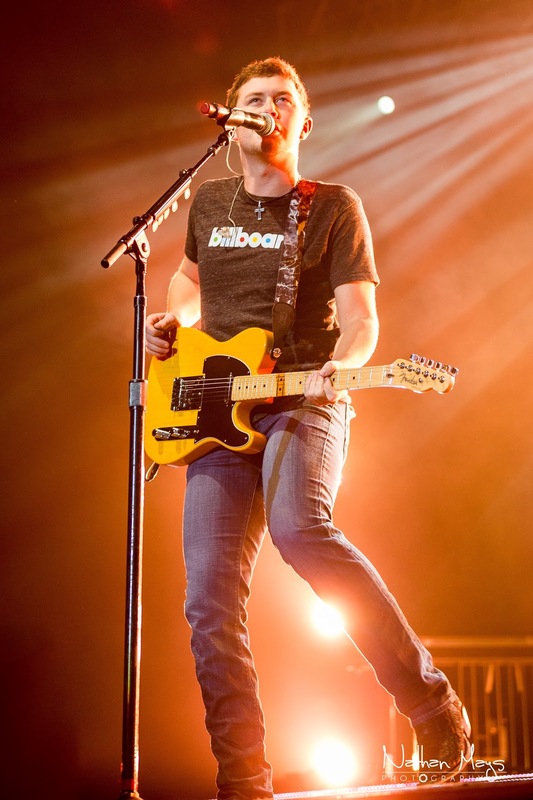 You can still catch Scotty McCreery on his Weekend Roadtrip Tour in the following cities.